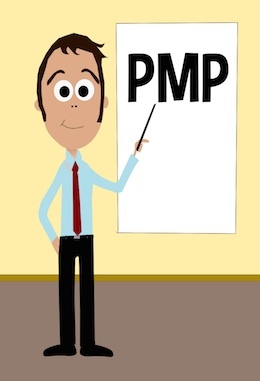 According to PMI, there are over 350,000 PMP certified professionals worldwide and the number is growing very fast. The institute usually organizes meetings in metropolitan centres where members earn PDUs (Professional Development Units). Members require the units to renew their certification every 3 years. This meeting is also used as a way of providing members with new career opportunities because they usually have time slots allocated for people to share any opportunities that are available in their organizations. 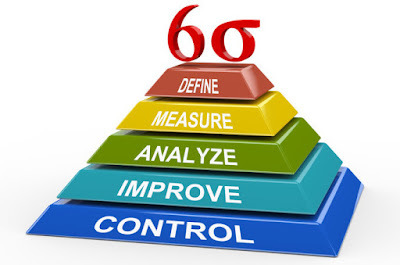 Six Sigma Certification is beneficial to you as an individual or an entire organization. If you are looking for training that will help you in your current career path, then a Six Sigma certification is definitely a step in the right direction. If you are currently in a position and you want to better your skills, Six Sigma Certification is ideal. Six Sigma courses will teach you how to see the big picture of an entire organization or of your department. You will always be an asset to any company you apply for with a Six Sigma Certification. The economy has taken its toll on many people and caused them to be unemployed looking for work or afraid they might be the next in line to lose their jobs. People are nervous and want to hang onto their jobs. Many people are going back to school to learn new skills in order to improve themselves and their resumes. The best way you can do this is through Six Sigma training. Organizations recognize what an asset you are to them if you have been through Six Sigma courses and have a certification. 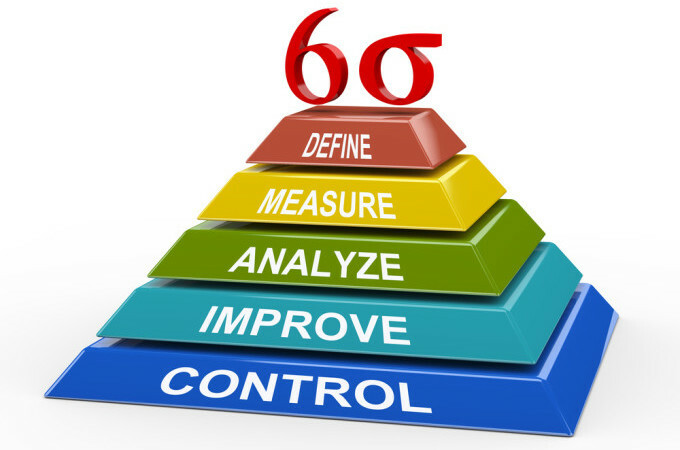 Six Sigma courses can help you make positive changes with your current organization, improve your skills, and help you achieve success in your career in the marketplace. You will learn how to identify problems within the business that cause a slowdown of production, a decrease in efficiency, and even ways the company might be overspending. Having the capability to identify these things is an asset. You will also learn how to troubleshoot and come up with creative ways of resolving these problems, resulting in saving the company money, improving productivity, and improving overall processes. If you are unemployed looking for training to make yourself look like the best candidate on your resume, Six Sigma training will help. Employers like to see Six Sigma courses on a resume because it tells them that you are the perfect person to come in and act as a consultant, a team leader, or someone that can help the company achieve success. In addition, you will have skills to motivate other employees in their current positions. Companies want a leader who is capable of motivating others. Six Sigma certification shows a company you are motivated and you have the skills they need to make changes for improvement. Companies want change today and many are downsizing because they think they have to. Six Sigma training will teach you ways to reduce cost without eliminating employees and improve overall processes with your company. This can help you to be sure you aren’t next on the lay off line and Six Sigma certification will also benefit you with your career goals in the future.